We believe a strong leadership team improves the educational outcomes of our students. Our Leadership Team shares a common purpose based on our school's vision and values. With 10 years’ principal-class experience in different contexts, Sue is a proven leader of innovation in education. Most recently, Sue was the Assistant Principal at Nossal High School, one of Victoria’s four academically selective secondary schools. There, she led curriculum, pedagogy, professional learning and staff performance and development. Grounded in research, her work has focused on transforming learning to emphasise continuous progress rather than static performance. She has led the Nossal school community to be an international award winner for the ubiquitous and powerful use of digital technologies to enhance learning and collaboration. Curriculum innovation to address the forces of globalisation and automation have also been a key part of her leadership. Sue’s approach to education is informed by her background in a diverse range of environments, from international experience in the Kingdom of Swaziland to training pre-service teachers at Monash University. She is a staunch advocate of government school education, and has a strong focus on teachers knowing all learners through positive and active relationships that enable growth. 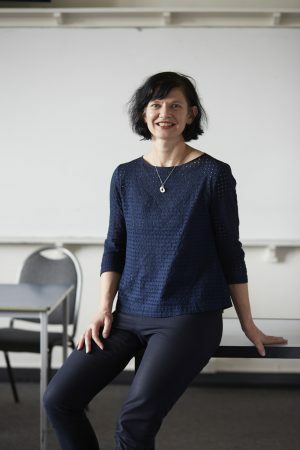 Jocelyn has been a leader at Northcote High School since the 1990s. 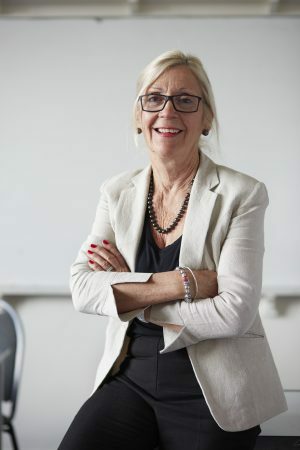 As the Head of Senior Years for many years, she has built the reputation of Northcote High School as one of the top-tier providers of VCE. Jocelyn is responsible for Operations, including the International Students’ Program. Jocelyn has a background as a Health and Food Technology teacher. 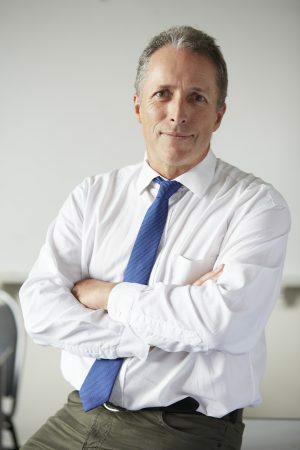 Kevin has been part of the leadership team at Northcote High School since the 1990s and pioneered work for the Department of Education in the use of information and communication technology in schools. Kevin has initiated and led significant projects such as our Navigator School work and the Leading Schools Fund, which saw the creation of the Global Citizenship Centre. He is responsible for the Curriculum and Pedagogy portfolio. Kevin’s background is in ICT and Humanities. 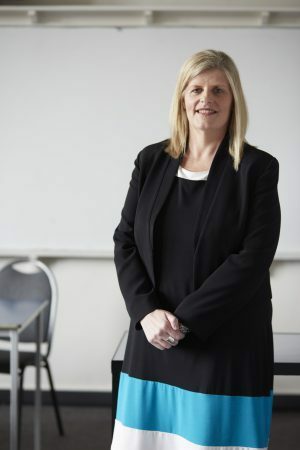 Ciar came to Northcote High School from Sandringham College where she held a number of leadership roles including Assistant Principal and Sub-School Leader. She has a Master of School Leadership qualification and experience in the areas of curriculum and program development, transition, student management, communications and community relations. She has an English teaching background, a previous career as a chef and is passionate about developing critical and creative thinkers. Ciar is responsible for Communications and Professional Learning and Staff Induction. Katie has been the Head of Student Services for 6 years and has a Masters in School Leadership. She has led Student Wellbeing engagement programs and coordination for 15 years and is passionate about working with students and families to develop positive experiences in school. Katie has lead the Respectful Relationships initiative at Northcote High School as well as a number of student wellbeing, careers and pathway events. Katie is responsible for the Students portfolio, encompassing the sub-school systems, Student Services and enrolments.